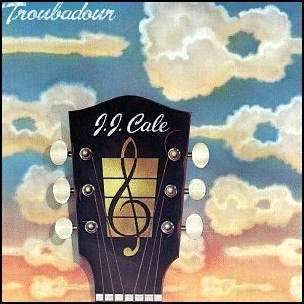 In September 1976, “Shelter” label released “Troubadour”, the fourth J. J. Cale studio album. 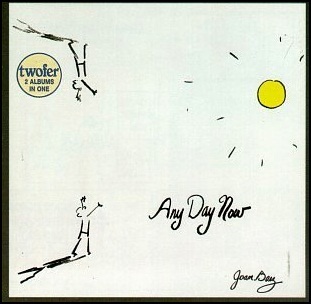 It was recorded in 1976, and was produced by Audie Ashworth. 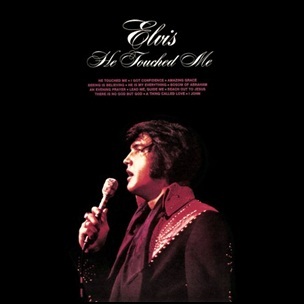 In April 1972, “RCA” label released “He Touched Me”, the seventeenth Elvis Presley studio album. 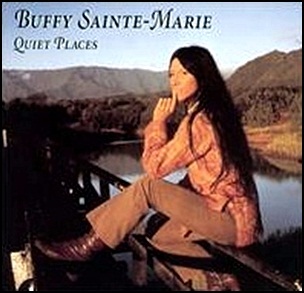 It was recorded March–June 1971, and was produced by Felton Jarvis. 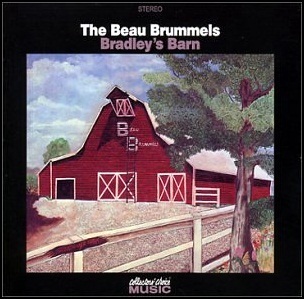 The album won Presley his second “Grammy Award”. In July 1999 the album was certified Platinum in the US by “RIIA”. 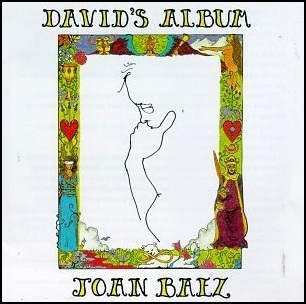 In December 1968, “Vanguard” label released “Any Day Now”, the tenth Joan Baez album. The double LP contained exclusively Bob Dylan songs was recorded September in 1968, at “CBS Studios” in Nashville, and was produced by Maynard Solomon. All tracks by Bob Dylan, except where noted. 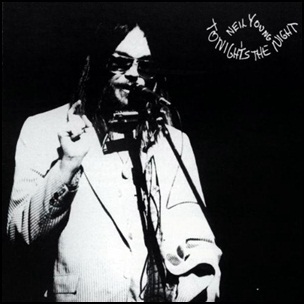 On June 20, 1975, “Reprise” label released “Tonight’s the Night”, the sixth Neil Young studio album. It was recorded March 1970, December 1972, August–September 1973, at “Studio Instrument Rentals” in Hollywood, “Fillmore East” in New York City, “Broken Arrow Ranch”, and was produced by David Briggs , Neil Young, Tim Mulligan and Elliot Mazer. In 2003, “Rolling Stone” label ranked “Tonight’s the Night” at number 331on its list of the “500 Greatest Albums of All Time”. All tracks by Neil Young, except where noted.